Local business leaders, elected officials, scientists and scholars attended the 2017 BioHealth Capital Region Forum at the campus of MedImmune in Gaithersburg on April 19 and 20th. The forum focuses on the biotechnology cluster in Maryland, Virginia, and Washington, D.C., which is working collaboratively to become a top three biotech hub in the United States by 2023. GAITHERSBURG, Md. 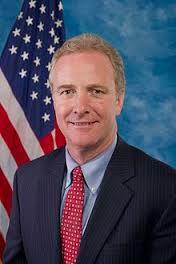 – The Biohealth Capital Region Forum continued Thursday in Gaithersburg where guests heard from Senator Chris Van Hollen. One of the topics of the forum was funding for the biotech industry. Many national health companies are headquartered in Montgomery County and are concerned about federal funding. President Trump’s proposed budget would cut six billion dollars from the National Institute of Health. When Maryland Gov. 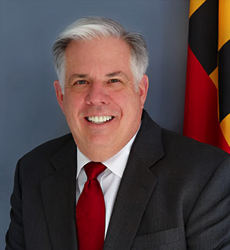 Larry Hogan stepped up to address a crowd of more than 1,000 life sciences executives and entrepreneurs on Wednesday, he couldn’t help but take the moment to remember his own brush with their work. 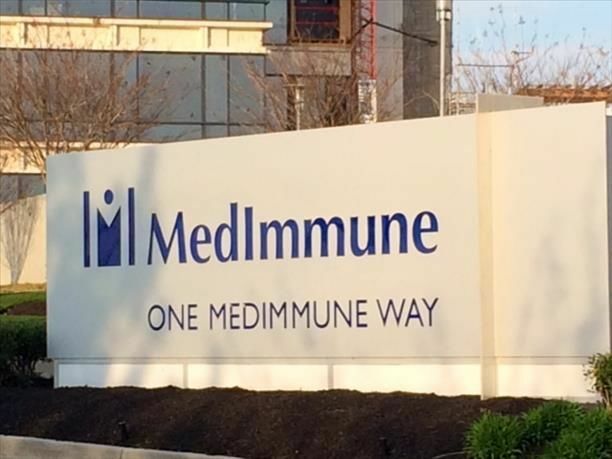 But that’s the label a group of life science companies and nonprofits — led by Gaithersburg-based MedImmune — said Wednesday they are still fighting against as they try to sell the year-old BioHealth Capital Region brand. 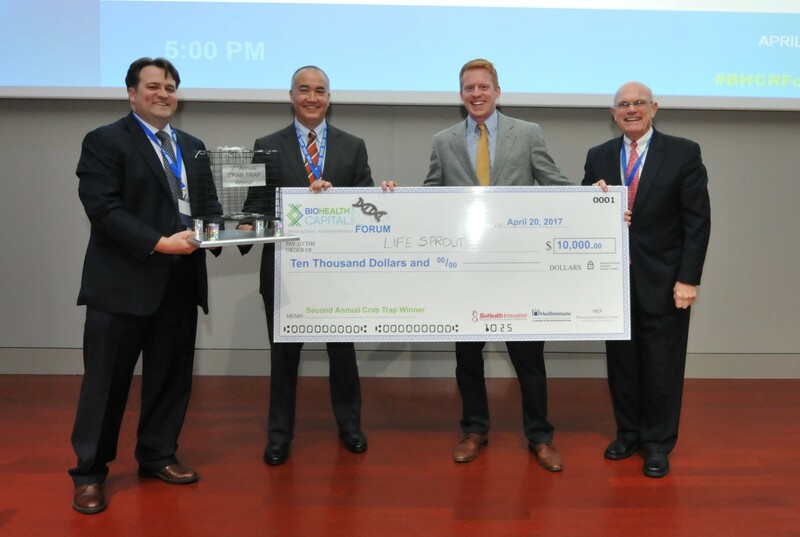 ROCKVILLE, MARYLAND, April 24, 2017 –Out of five startup companies selected to present in front of a panel of industry leaders at the 2017 BioHealth Capital Region Forum, LifeSprout was chosen to have the most commercial potential at the 2nd Annual Crab Trap Competition.